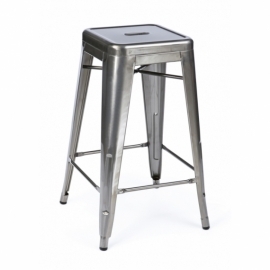 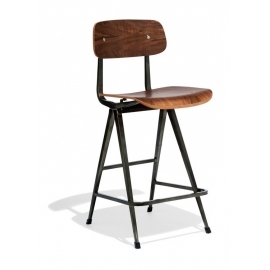 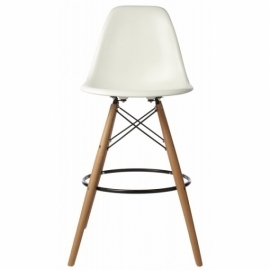 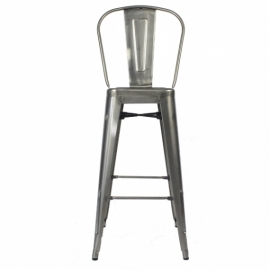 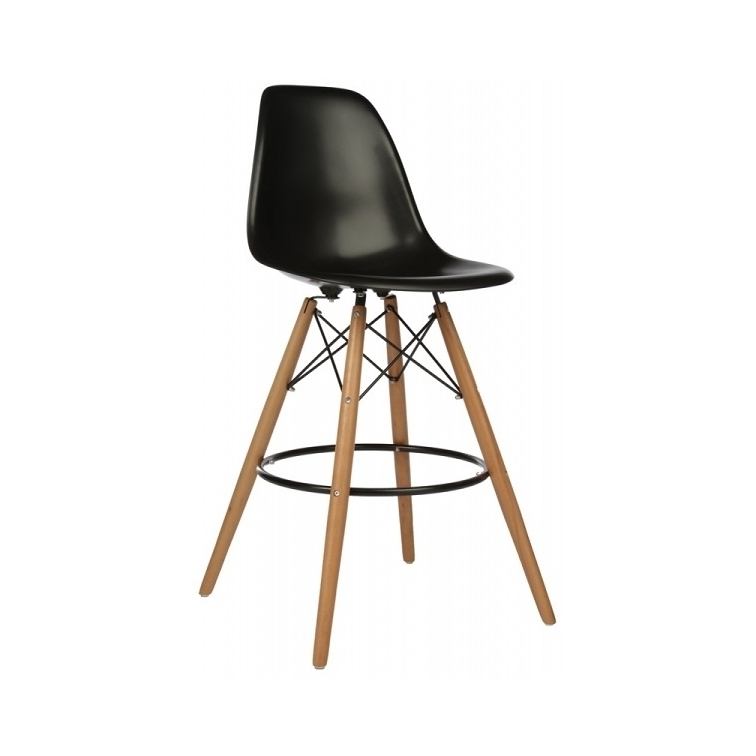 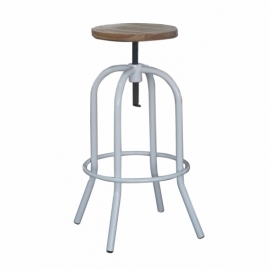 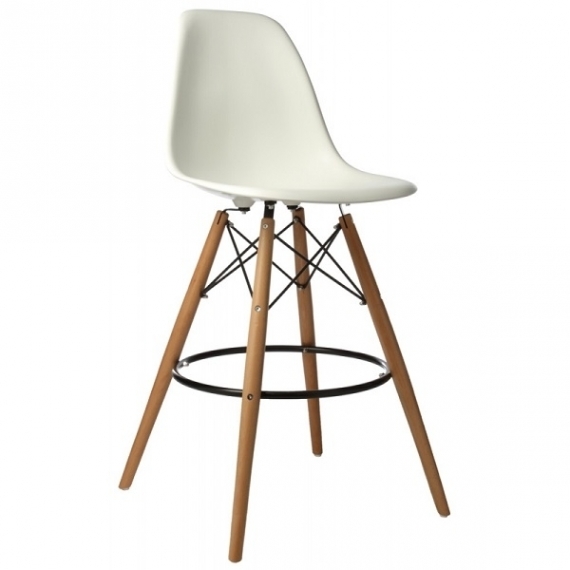 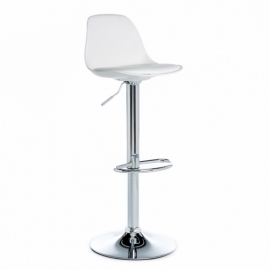 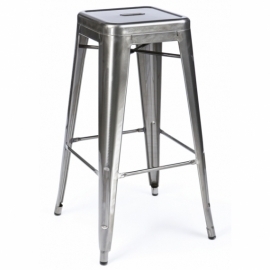 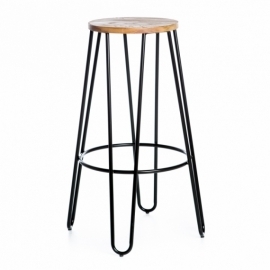 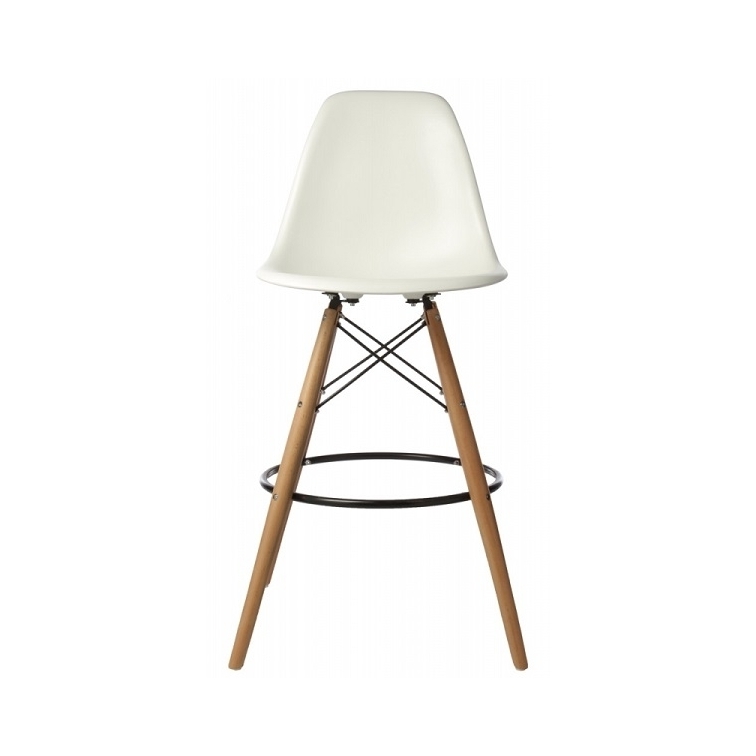 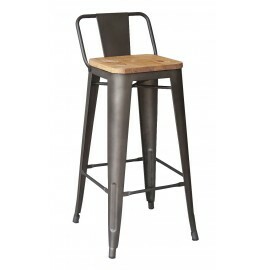 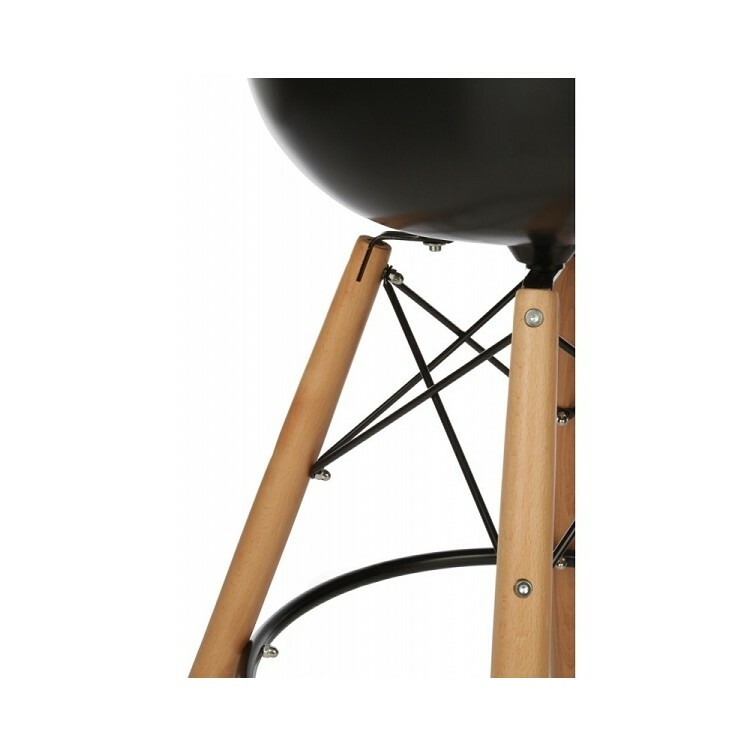 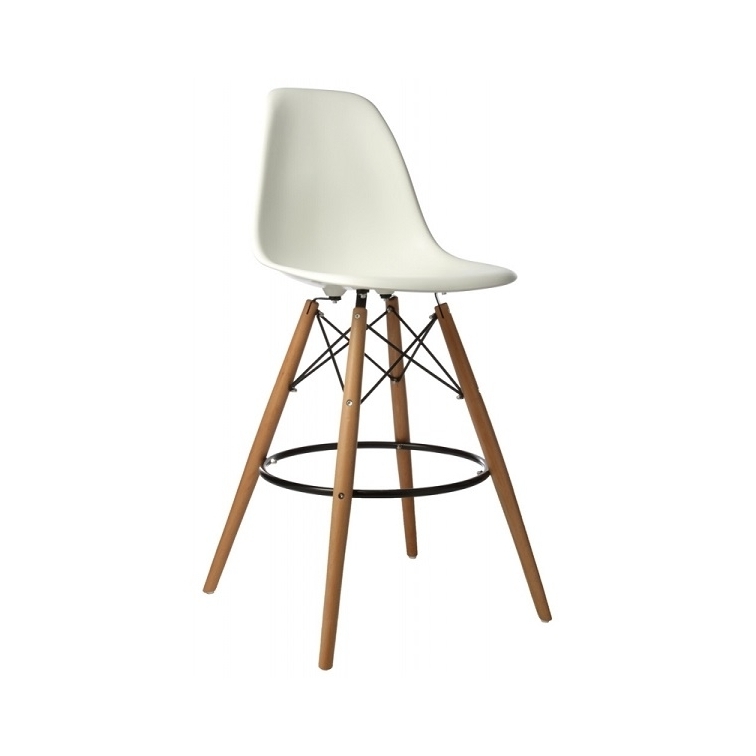 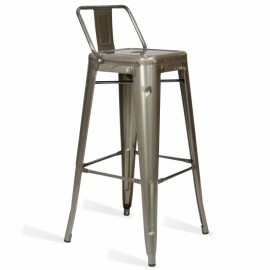 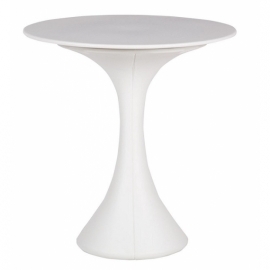 Home Designer StoolsBar StoolsJames Wood Stool "High Quality"
Inspired by the famous Eames Designer Stool, this model will fit perfectly into your home, restaurant or office. 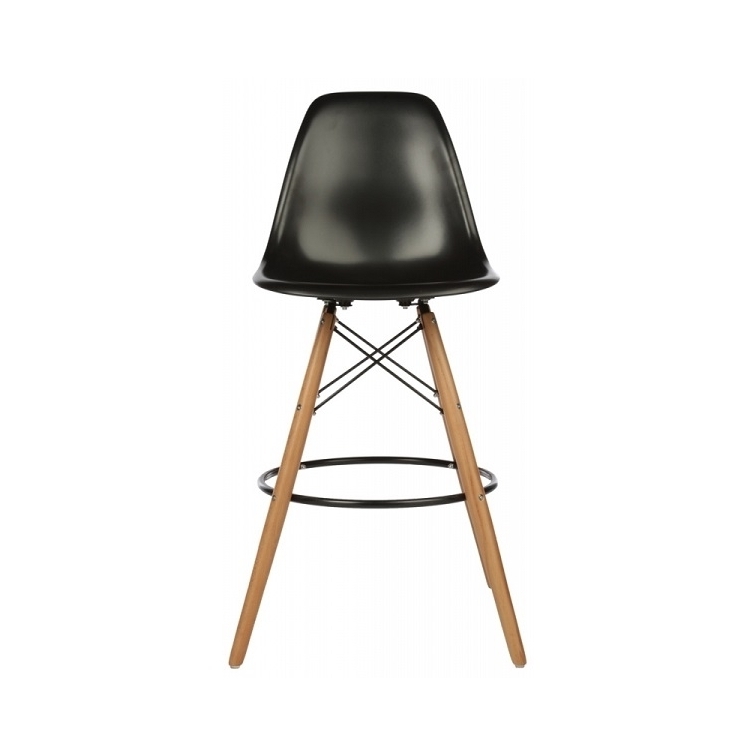 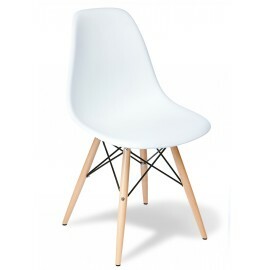 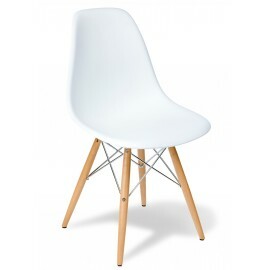 The Eames Designer Stool is sufficiently durable to withstand the wear of a commercial environment and will provide comfort and elegance with its sleek profile. 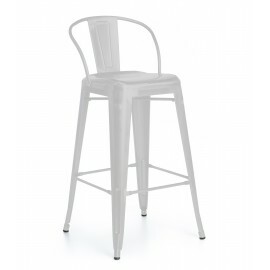 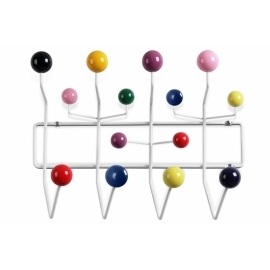 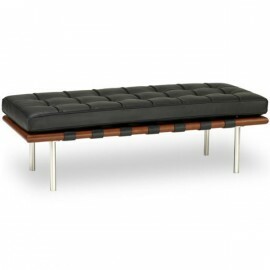 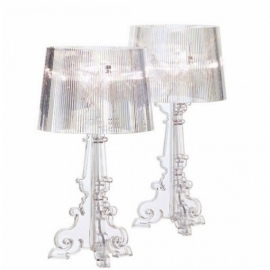 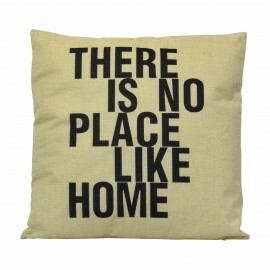 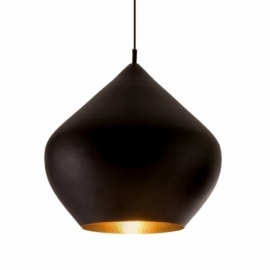 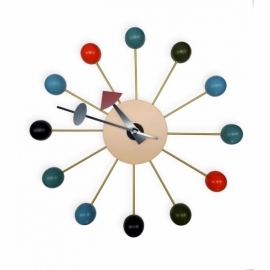 The style, elegance and comfort are combined to give a unique and distinctive look to your decor. 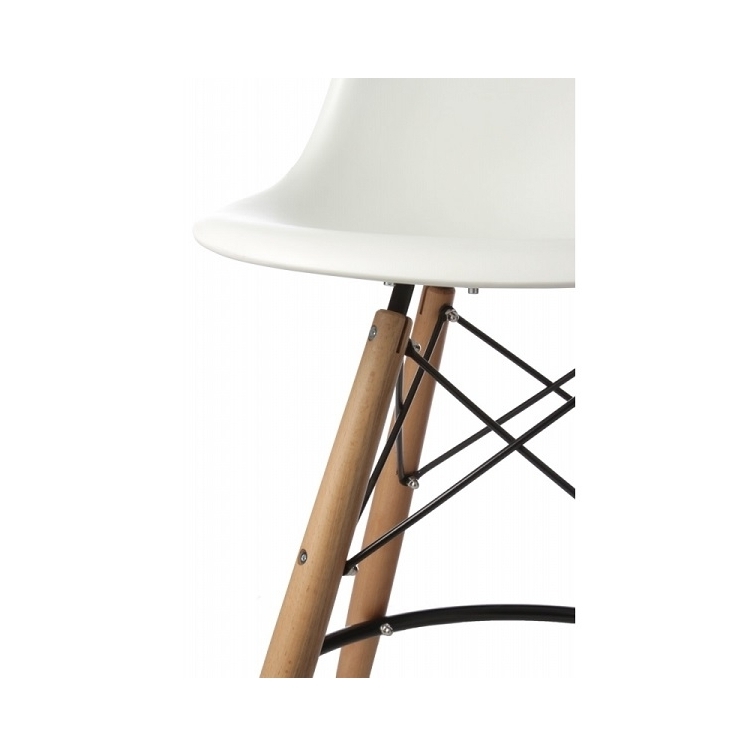 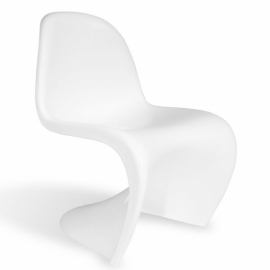 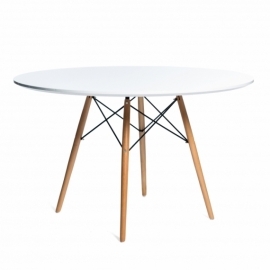 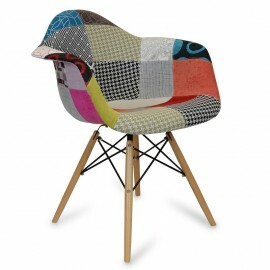 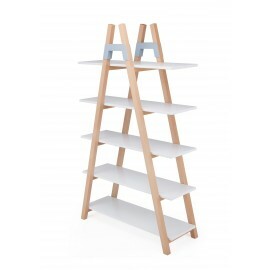 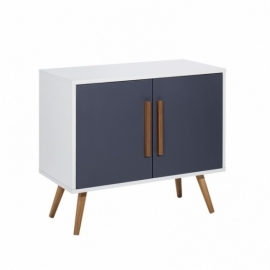 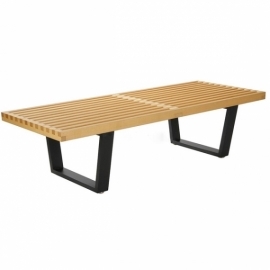 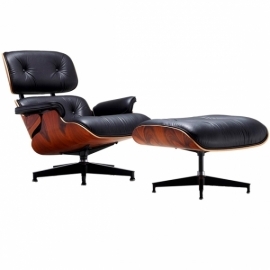 The combination of wooden beech and ABS makes the chair very durable.